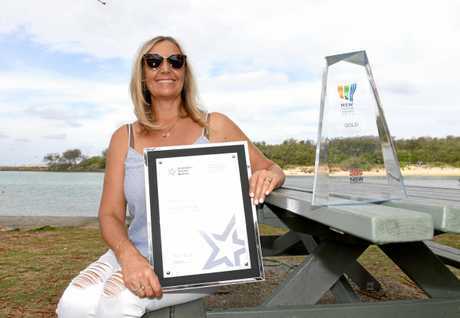 A KINGSCLIFF tourism company has been recognised with silverware at the Qantas Australian Tourism Awards. Blue Ginger Picnics won Silver for New Tourism Business despite being the only small business in the category, making founder Tania Usher's dream come true. "It's a bit of a dream,” she said. "The award belongs to the people because we focus so much on supporting locals. Ms Usher said the judges commented on the business' plastic-free policy and collaboration with community, which included a cookbook that showcased the area with recipes from famous Kingscliff restaurants. The book is available to download for free online from the Blue Ginger Picnics website. Ms Usher said her tourism venture showcased the Tweed's individuality by creating elegant outdoor dining experiences that told the story of the region's stunning locations, rich indigenous and historical culture, local businesses and delicious fresh produce. Australian Tourism Awards chairman Daniel Gschwind congratulated Blue Ginger Picnics and the other finalists from across Australia. 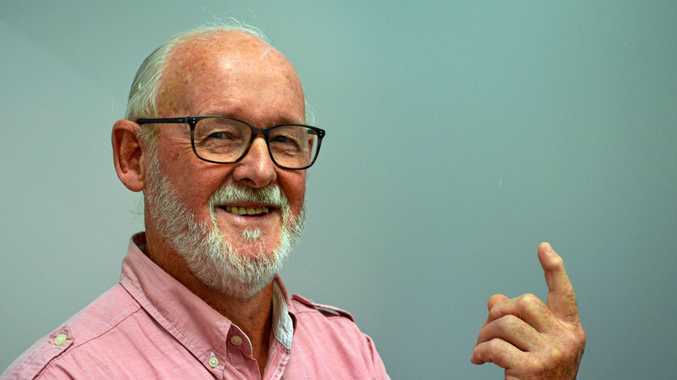 "To reach the finalists stage of the Australian Tourism Awards is a great honour in itself,” he said. To download the Blue Ginger Picnic cookbook visit www.bluegingerpicnics.com.